The makers of Manufactoria return with a new open-ended puzzle game. Build complex electronics from a variety of simple components, like Adders, Latches and Multiplexers. Travel back to the 60s to Silicon Valley's very first startup, and do your best to keep the whole thing from imploding. 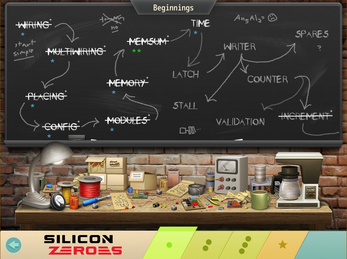 Solve more than seventy puzzles, from straightforward introductions to building fully functional CPUs. Original soundtrack by Craig Barnes, composer for Streets of Rogue and Enyo. "The best game about CPU design that I can imagine" -- Zach Barth (SpaceChem, TIS-100). Follow development on Twitter, Tumblr, and Facebook. Silicon Zeroes 1.2 - now with custom puzzles! 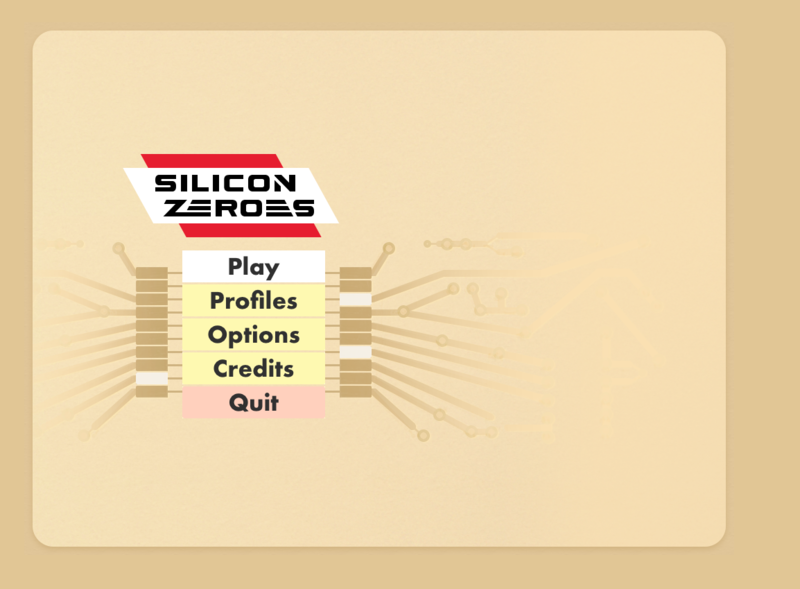 Silicon Zeroes - 1.1.2 Changelog! Silicon Zeroes - 1.1.1 Changelog! 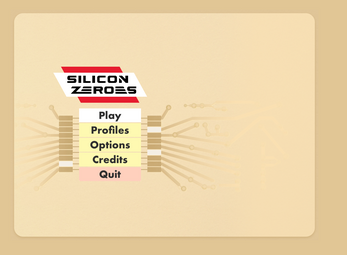 Silicon Zeroes - 1.1.0 Changelog!